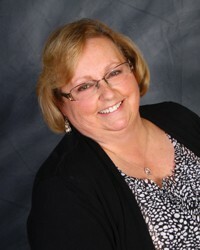 Belinda grew up on the far east side of Columbus and graduated from Walnut Ridge High School in 1976. She attended Paul C Hayes Dental Assisting School in 1979. Over the next 20 years she was perfecting her craft and skills in dentistry until she graduated from Columbus State in 2000 with a Dental Hygiene degree. Belinda enjoys hanging out with her family and 2 dogs in her free time.